JB Publishing: It’s a girl! 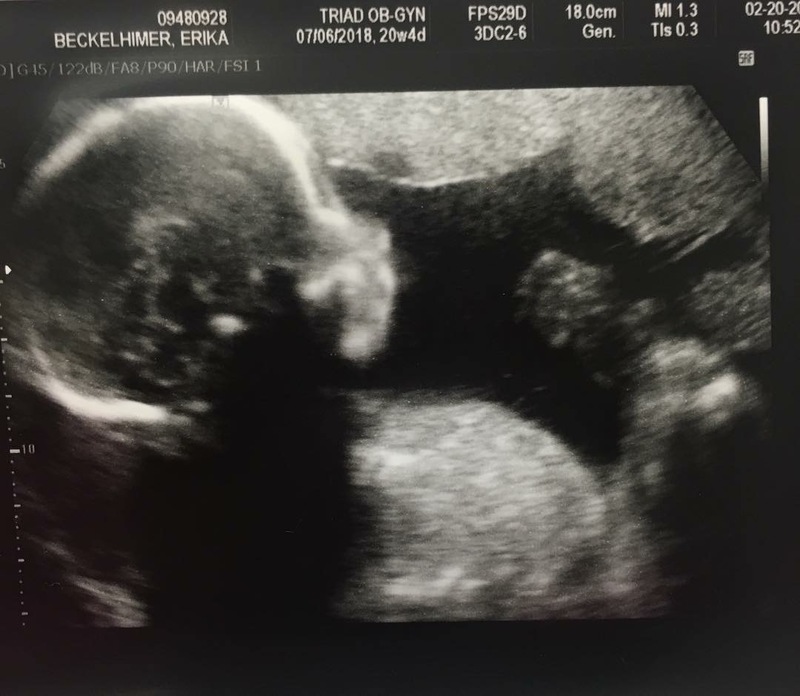 It may not be gaming related but we found out today that our future gamer is a girl! Say hello to Ora Estelle!